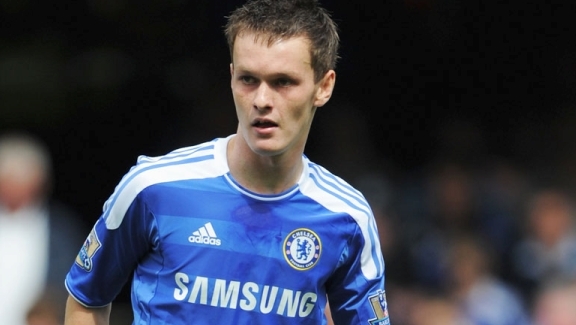 Young and upcoming starlet Josh McEachran will be heading out on loan during the January transfer window with clubs Nottingham Forest and Brighton and Hove Albion the likeliest candidates from the Championship. The 18 year old had been expected to feature much more for Andre Villas Boas’ Chelsea side this season however the creative midfielder has found it tough going trying to squeeze into the first eleven with Frank Lampard’s return to form and the more attacking role given to Ramires. There had been suggestions that McEachran would join a Premiership side in January however with Premier League rulings stating you can only loan one player to one specific club this does not leave many options. One option that immediately springs to mind is when Gael Kakuta returns from loan at Bolton Wanderers and if Josh McEachran were to be sent to the Reebok – and if Owen Coyle were to agree – it could have the same effect as Daniel Sturridge’s short period in Bolton last season.